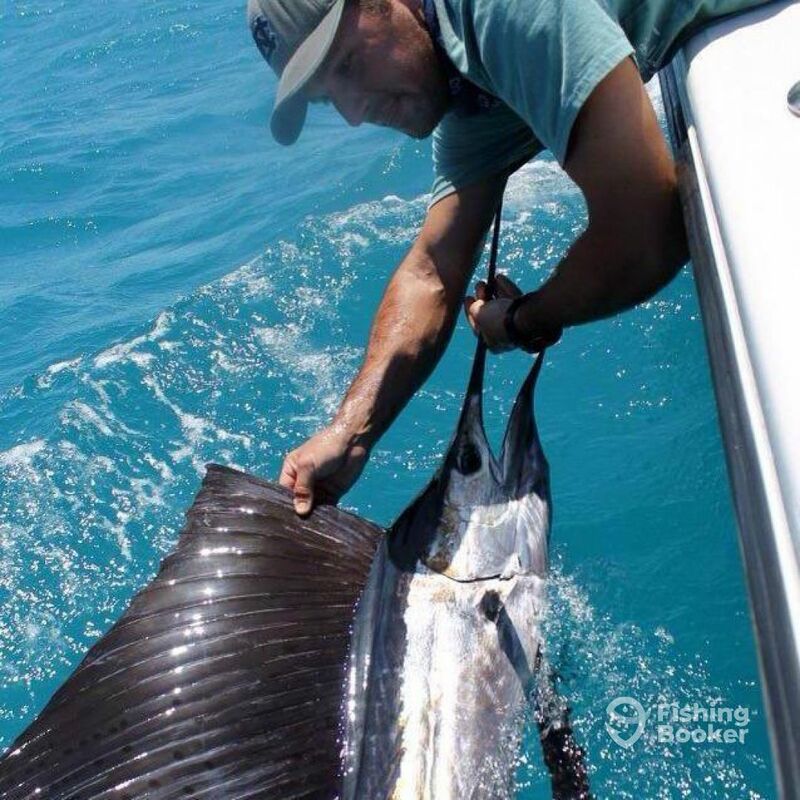 Captain Kenly "Ketti" Turchetti has been putting groups on that fish of a lifetime for well over a decade. She is fully USCG-licensed and insured, meaning you can rely on her to run her trips professionally and safely. Capt. 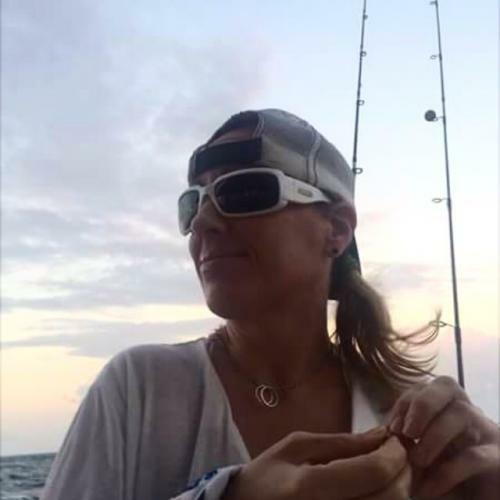 Ketti is also a passionate sportfisher who will work hard to get you reeling in sea monsters during your time onboard. 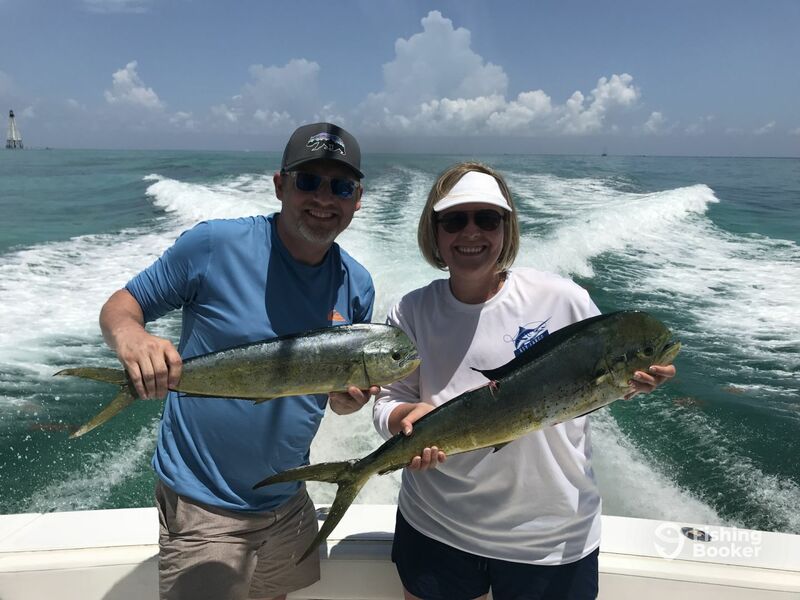 Great family trip with Capt Kenly! 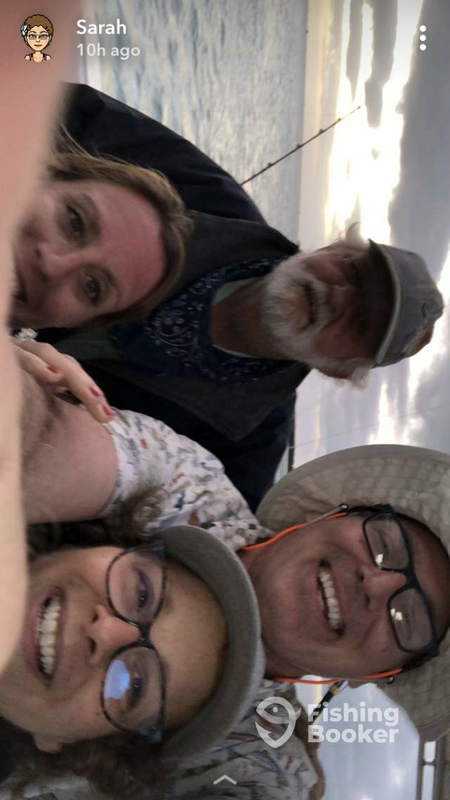 My wife, daughter and I just wrapped up an amazing day of fishing with Capt Kenly and we couldn’t be happier! 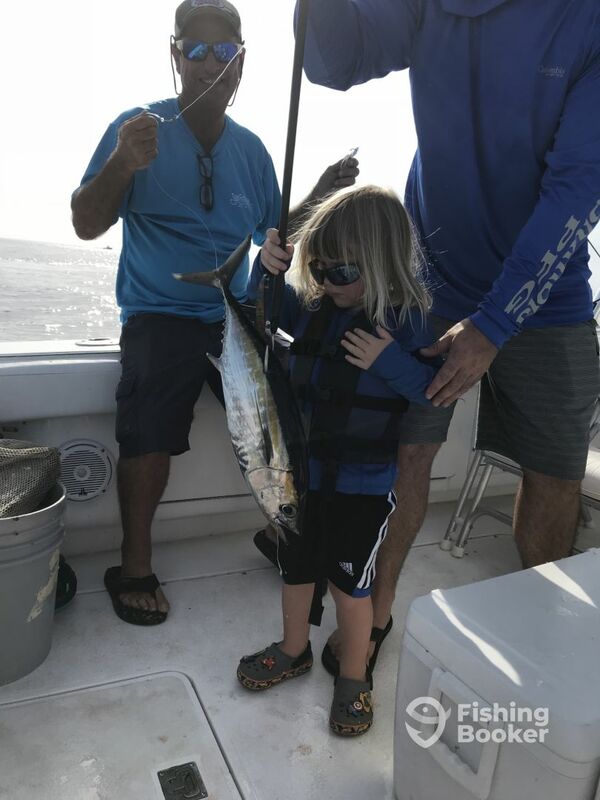 This was my first time to go offshore and was my wife and daughters first time to ever go fishing. What a way to start! We caught several jack and Mahis throughout the day and brought some large ones home for the freezer! We learned a ton about fishing from Kenly and Larry! Also, when my daughter got bored, Kenly went out of her way to help keep her engaged and entertained. 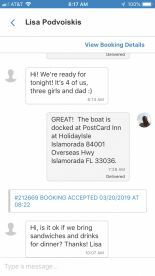 Whether it was joining her in the tower while trolling for mahi or showing her the nurse sharks around the dock, she went above and beyond to keep her entertained. When I booked the trip, I knew that this would be a “make or break” scenario for my wife and daughter. 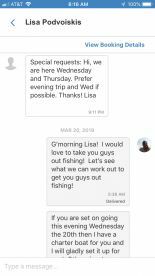 This trip would either hook them on fishing or make it a solo trip for me in the future. 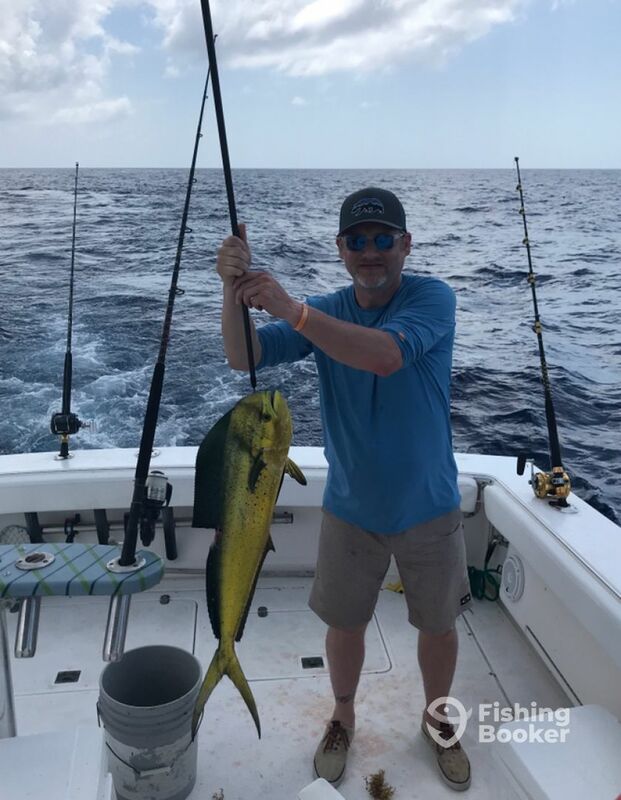 I am happy to say, when we got in the car to leave, my daughter told me, “dad, if we come back nex year and go fishing, you have to promise that we will go with Capt Kenly”. My wife and I both told her that would be no problem at all! 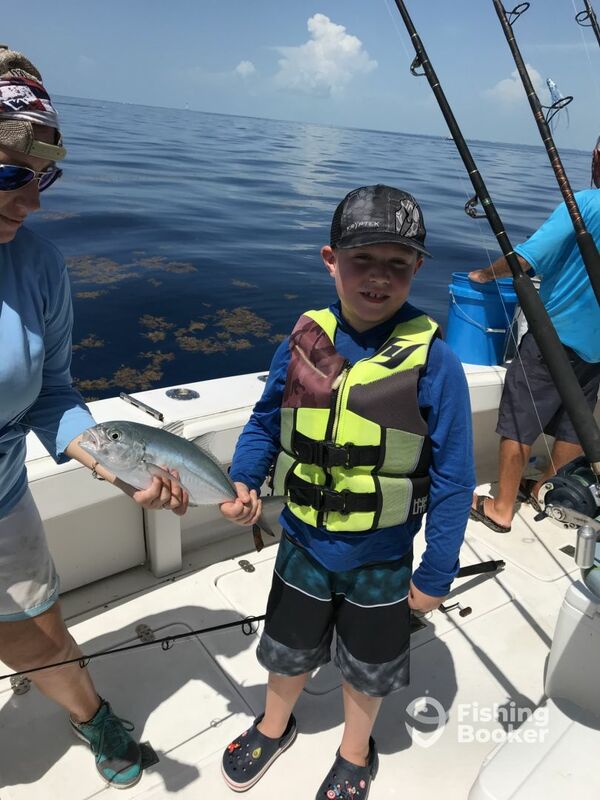 Thank you Kenly and Larry for not only a great fishing trip, but a great family experience! I had a great time with you guys Offshore! I can’t wait to get my co-captain Chloë back out there to out Fish her parents Chris & Joani! Thank you for a great day as well!!! 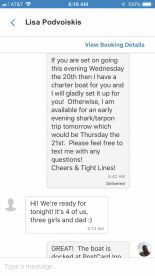 We booked this charter last minute when another charter cancelled on us due to engine trouble. Captain Ketti was wonderful and super accommodating. Our 2 boys, 3 and 6 yeas old, had a fantastic time! 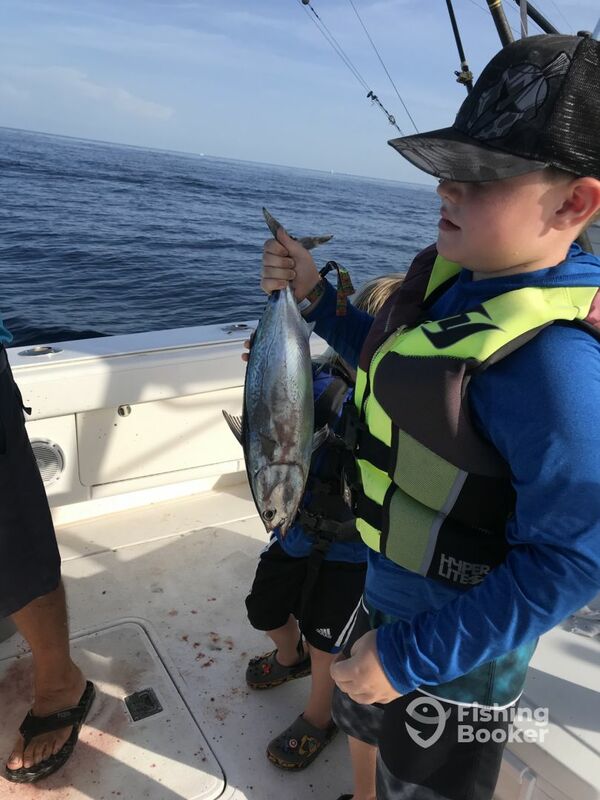 They really wanted to catch tuna and Captain Ketti made it happen! Super kid and family friendly, pretty sure our kids would have stayed lol. 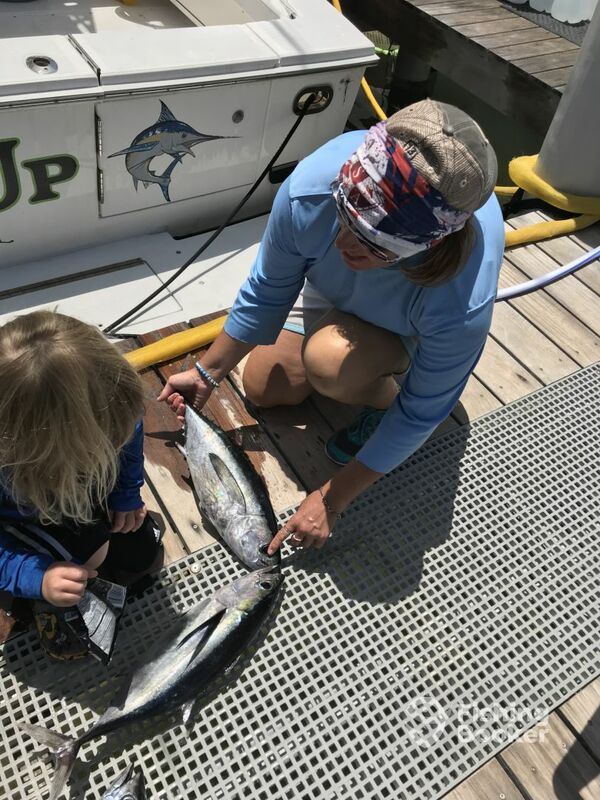 We caught tuna and yellowtail snapper and Captain Ketti made sure to point out any interesting sea life to our boys. We could not have had a better time! 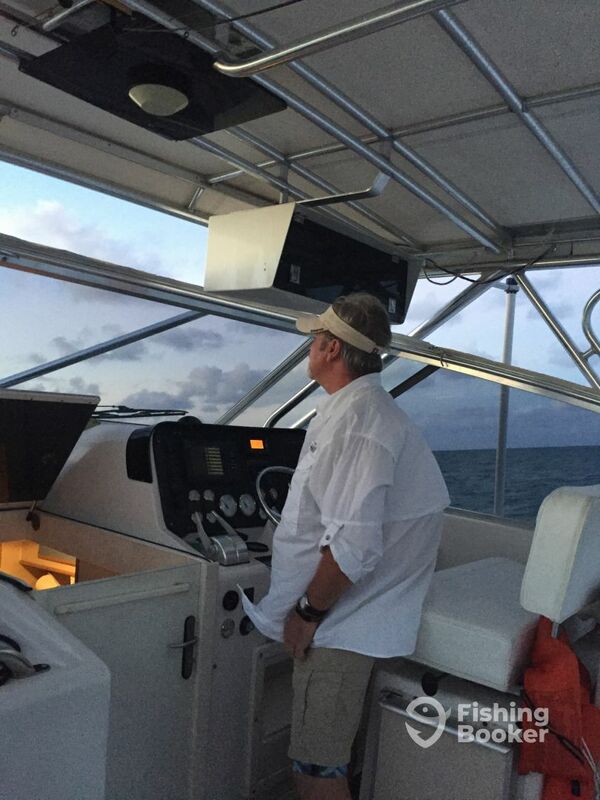 We highly recommend Captain Ketti for all your fishing charter needs!!! Thank you guys for a fantabulous day of fishing out on lake Atlantic (super calm day)! It was such a pleasure fishing the boys! You guys are amazing! Can’t wait to get out there again! Great crew, had a great time. Thank you Keith & Stephanie for an amazing day! I wish the fish co-operated more. 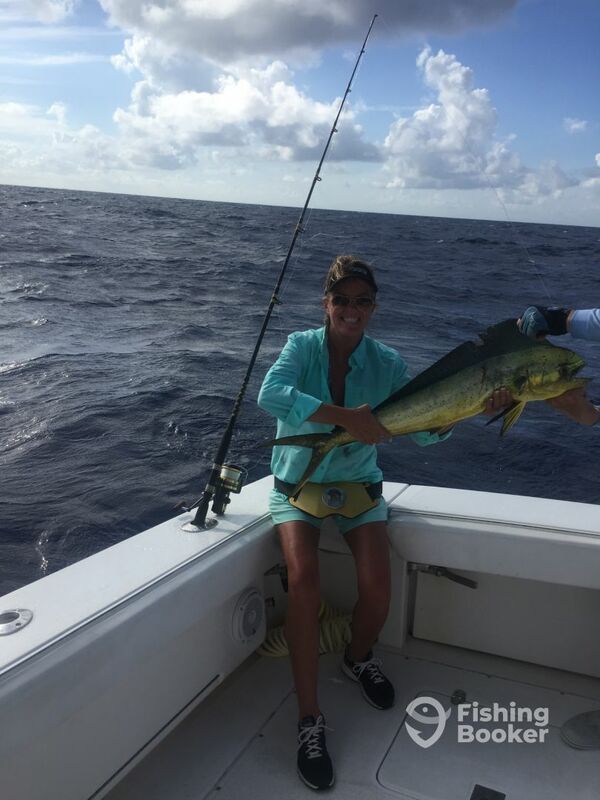 Couldn’t be prouder of Stephanie for being a super angler on that rough day…..&&& bringing in the biggest mahi! Can’t wait to fill the fishbox next time! Had a great time with Kenly! Got a nice dolphin , two kingfish and a sailfish. Beautiful keys weather and good company. Highly recommend her if you want a real fishing experience without being pressured into getting a garbage fish mounted and treated like a tourist. Had a great time with Kenly! Got a nice dolphin , two kingfish and a sailfish. Beautiful keys weather and good company. Highly recommend her if you want a real fishing experience without being pressured into getting a garbage fish mounted and treated like a tourist. Highly recommended!! Nick it is always a pleasure fishing with you! The variety catches are exciting & even moreso in good company. Thanxz for making it a great day out there for us too! 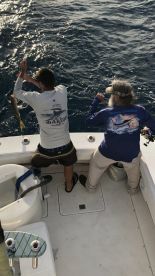 Fishing with captain Kenly and George! 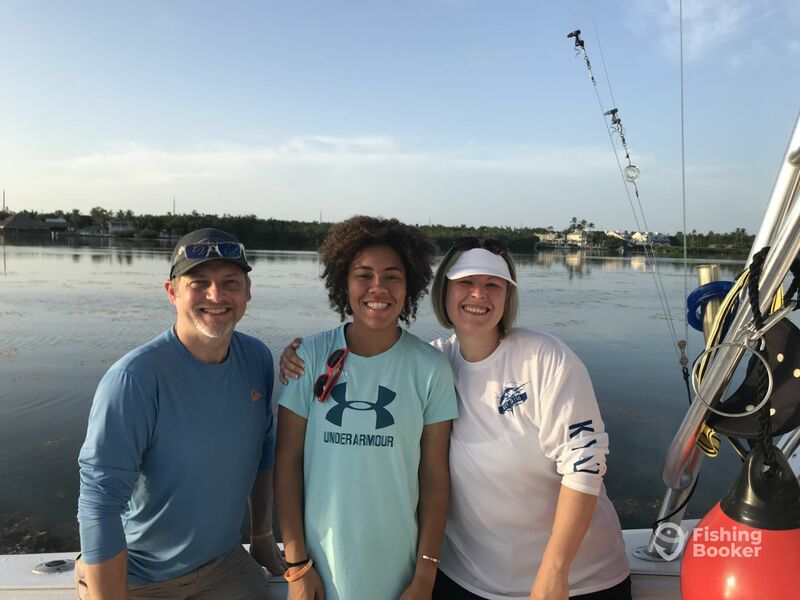 We had a wonderful time fishing with Kenly and George! 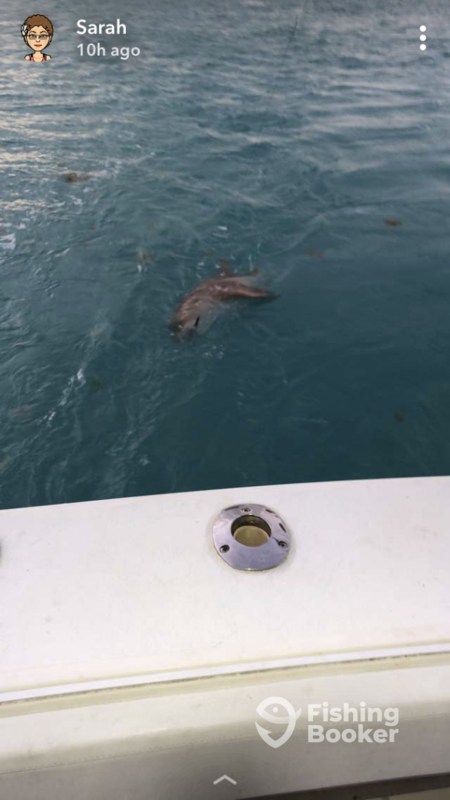 We caught an 8 foot nurse shark!! It was so much fun!! Great crew! We would highly recommend them! Harry, you & your beautiful wife are Fantabulously amazing & all I can say is “school’s out for summer”! Thanxz for making it a great trip for us as well!!! Can’t wait for the offshore trip!